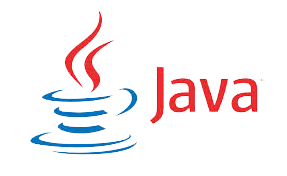 In this section, you will learn about the JEHA (Java Exception Handler Framework). In Java programming language, exception handling is the most important feature. .....!